Co-creation Hub (CcHUB), the innovation hub in Nigeria, that welcomed Mark Zuckerberg in August, has launched a UK-wide search for early-stage ventures in fintech, energy and education. 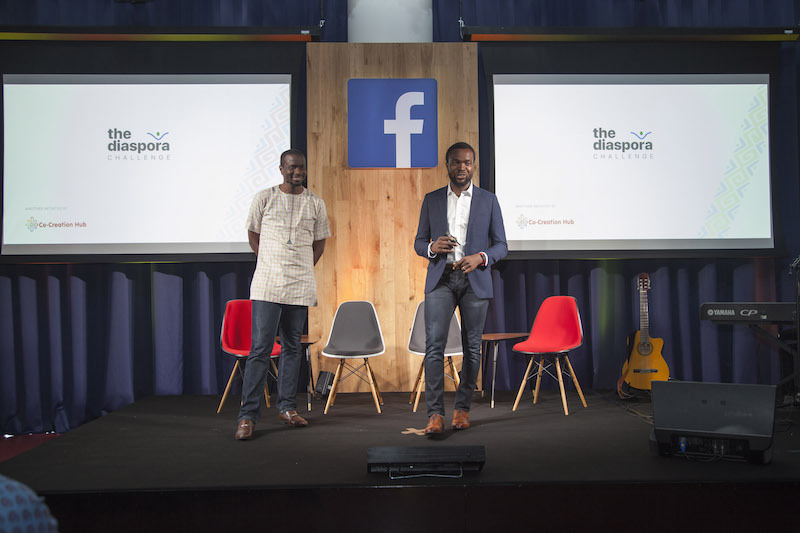 Launched at the Facebook offices in London, the initiative is looking for entrepreneurs, innovators and scientists from African communities in the UK. They are looking for the people building business solutions to social challenges in Africa. A panel of academics, industry experts and investors will select two ventures from fintech, energy and education respectively. The six businesses chosen will receive nine months’ incubation from CcHUB and investment of $15,000 from CcHub. They will have a chance to access a further $250,000 seed investment from the social innovation fund Growth Capital. There’s been increasing interest in tech startups in the diaspora who are looking to solve problems on the continent. Videos from the Africa Technology Business Network’s annual pitch competition Africa Tech Pitch LDN will be featured during June 12 – 16 at the London Tech Week 2017. Apply before May 31 here.